Featured – In just a couple of months, FuturoCoin has become one of the most popular cryptocurrencies out there. We all know that the growth that has been happening since its launch in January has been a complicated process. But let’s create a little timeline of the most critical events in the FuturoCoin’s life. FuturoCoin is one of the youngest cryptocurrencies and hasn’t even celebrated its first birthday yet. Nonetheless, we all witnessed some important events and milestones throughout the last year. Let’s look at everything that has happened since FuturoCoin came to life. So right now, it’s time to go back to the very beginning. January 2018 was the month when it all started. The premiere of FuturoCoin took place on 31st of January. There was an official launch and a press release to announce the new cryptocurrency to the world. It was an important month for FuturoCoin. That’s when three significant changes happened. Firstly, there was a massive step for the cryptocurrency in the form of the first exchange accepting it. Then, the 1st mining pool supporting FuturoCoin started. And finally, an update for the main FuturoCoin wallet, Core Wallet, was released. Then came March. It was a month of redesigning the FuturoCoin’s website and the testing of Coin of(f) Mine – an AR game for smartphones. FTO also started appearing on other exchanges. In April FuturoCoin was added to CoinDeal exchange. It was a breakthrough for the cryptocurrency. It has started gaining popularity fast since then. The beginning of May brought an important event. 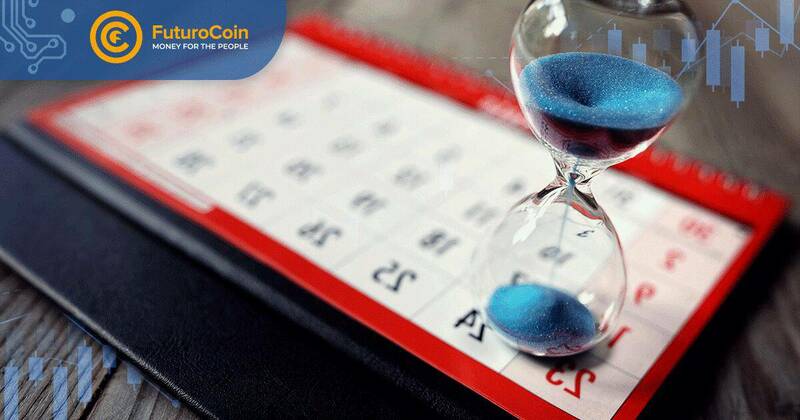 The volume of FuturoCoin reached its highest point, which equaled over 3250 BTC. A few days later the price of FuturoCoin also had its peak (1 FTO was worth 0.004080 BTC). Also in May, a new wallet, FNWallet, completed its testing phase. Moreover, during this month there was an opening of the first FuturoCoin friendly cafe! It was another important month for FuturoCoin. First, the cryptocurrency was listed on coinmarketcap.com, the most popular cryptocurrency listing page. Also, two new wallets (Electrum and Paper Wallet) were ready to launch. And finally, Coin of(f) Mine, a mobile game based on cryptocurrency technology, went live. In July FuturoCoin was added to other two big exchanges, BitBay.net, and Exrates.me. By the end of the summer, a premiere of a game took place. FuturoDice was presented on the 27th of August. From this point, people could play the game and win FTOs. At the beginning of September, the first FuturoCoin ATM device was introduced to the public. It’s available for the customers of FutureNet Cafe. In October, another place for FTO maniacs was opened – FutureNet Aurelio Restaurant. What’s more, FuturoCoin was added to another, 8th exchange platform. And also, another upgrade of the core wallet happened. This month FuturoCoin organized a big competition in which traders were able to win up to 100 FTOs! We also found out that FuturoCoin became a sponsor of Block Show Europe 2018, one of the most important events in the blockchain world. FuturoCoin still has a lot to offer and didn’t cease to surprise its audience. Its creators started planning the release of a mobile wallet, blockchain explorer and adding FTO to a cryptocurrency payment platform – Paycoiner. We can’t wait for what 2019 brings! The post The History of FuturoCoin – Month By Month appeared first on CryptoPotato.